Azospermia treatment, which is blended with advancing technology thanks to the latest advances in medicine, has been established in Ankara Çankaya Op. Dr. İlhami Atılgan clinic. The application of ozone to support the in vitro fertilization of couples who are looking forward to having a baby makes the pairs happy by increasing the success rate of azoospermia treatment. 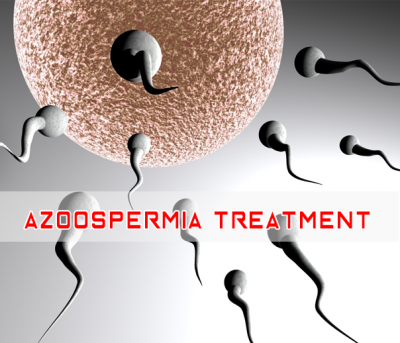 Azoospermia describes conditions where there is no live sperm. Even if the number of live sperm cells of the male is low, the couples do not lose their hopes. Because of the main treatment and the methods that support the main treatment, the results of many applications can result in positive results and continue to result.